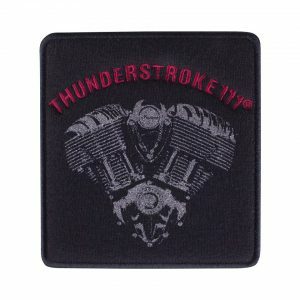 This pin combines premium quality and elegant style. 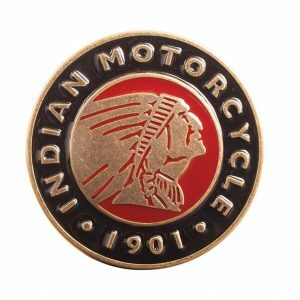 Showcase the Indian Motorcycle brand with a pin that is sure to be seen. 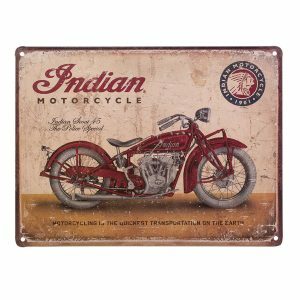 Perfect to top up your basket and take advantage or FREE UK shipping on orders over £30!